Understanding the difference between a wedding planner, event designer and banquet manager can be completely confusing to anyone not in the wedding industry. And then on top of that there are so many other professionals that help make a wedding day possible – Who are they and whatever do they all do? We’re gonna make this super easy for you understand and give you a breakdown of the most common wedding professionals, their job title, and the responsibilities and talents associated with each of them. A wedding planner is in charge of the organization of and overseeing the entire wedding plan. He or she is an expert in wedding coordination, budget planning, and has developed relationships with the best wedding professionals in your area for your style and budget. Your wedding planner is in charge of handling all of the details of your wedding from vendor management to seating charts and month and day-of-coordination. This pro has spent a ton of time developing personal relationships with local wedding professionals (florists, emcees, rental companies, officiants, etc.) and can also often get you discounts or add-ons. From month-of coordination to personalized one on one guidance every step of the way, a wedding planner will usually customize his or her services to best meet your needs. 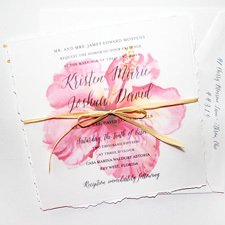 At Best Day Ever Hawaii, wedding planning is the core of what we do though we also specialize in event design. We understand that each couple is completely unique and different and mold each of our packages to fit your personal style and budget. As you get a little further into the planning process, you will come to understand that a wedding planner is often your best advocate, when booking all vendors, venues, and with all details. Our main goal is to represent you to the best of our ability. We strive to get you the best deals and make the most of your budget all the while keeping in mind your big picture… what is your “dream wedding”? We want to ensure we bring your vision to life. While a wedding planners strength in the logistics, detail handling, organization and budget planning, an event designer shines in designing the aesthetics of your wedding. Put simply, this is where the ‘wow’ factor comes in. An event designer doesn’t just refer you to florists or stationary designers, but has the ability to create things from scratch. 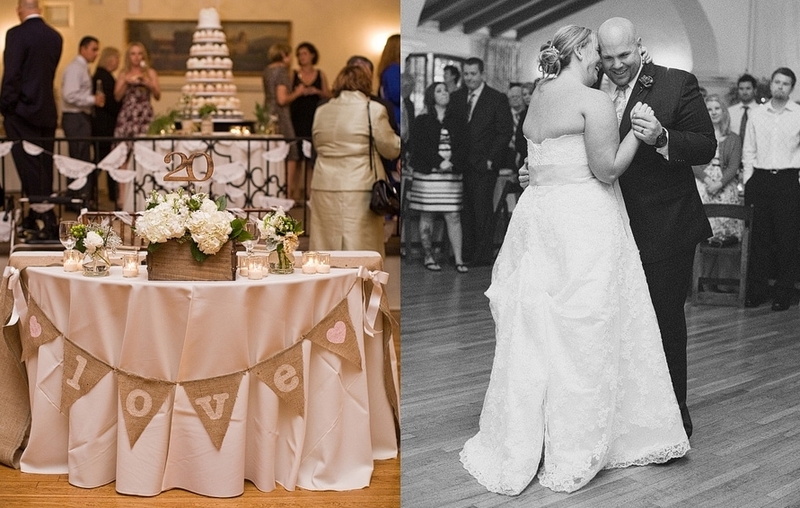 Here at Best Day Ever, we have both a wedding planner and event designer on staff. 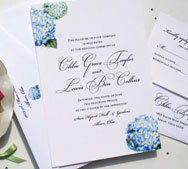 Complete event design begins with a design consultation which we will meet and discuss your vision. We will narrow down your theme and ideas and then create a vision board for you which will outline exactly how we can bring your ideas to reality. Event designers create a “Look and Feel” to your wedding and make sure all visual aspects evoke a feeling, create a flow and set a overall “feel” to the event. If you’re envisioning bridal table on the beach with sheer fabrics, seashell centerpieces, lit by a warm glow of candles and glass chandelier, an event designer is the one who can make this a reality. A great event designer has all of the tools and knowledge to pull together the details that will make your dream wedding a reality. They will do all the research in figuring out where to get the best props, what can be made from scratch and what can be rented, and then oversee the execution of the final production. Event design is a skill that not anyone can do, be sure to check your event designers credentials before moving forward and hiring them. Event designers must be very design and detail oriented, a perfectionist in their craft, and should have a binder or portfolio of design samples. Ceremony site coordinators work for the ceremony site or church. Their job is to make sure the ceremony site rules are implemented. When getting married in a church or chapel here in Hawaii, there is often a chapel coordinator who’s role is very essential to your big day. So what does a ceremony site coordinator do? Their duties would generally include, going over all the details of the chapel (where to enter, where the speakers are, how guests will be seated, directing you and your bridal party to the right room to wait for the ceremony to start, making sure no candles are lit, no smoking is allowed, etc. Your ceremony site coordinator will also assist with directing guests into the proper place and will work directly with your wedding planner, to oversee and execute your ceremony while ensuring ceremony site rules are met. Put simply – your ceremony site director is there to ensure the chapel or church is respected and left in good condition and all rules are abided by. 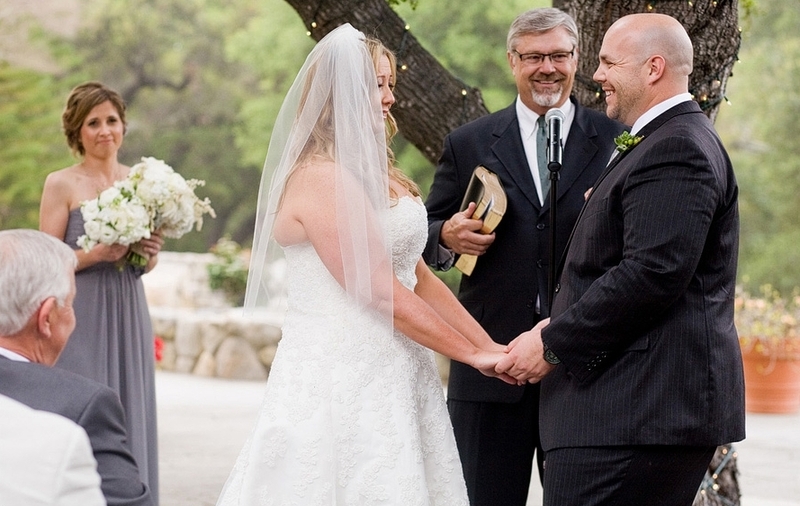 Your wedding planner is there to oversee and coordinate the actual ceremony. 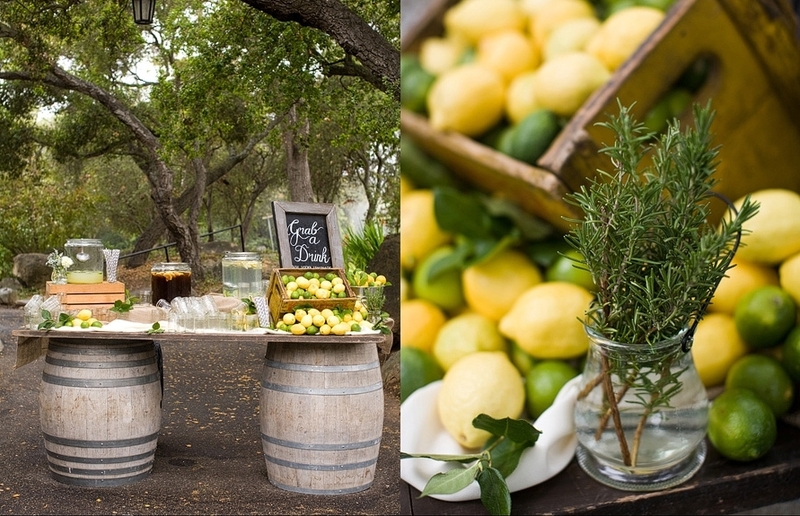 A reception site coordinator is often a salesperson working on behalf of the venue. Generally the receptions site coordinator is in charge of booking weddings for the venue and ensuring that the venue’s rules are abided by. They also will work with you to ensure that you receive all necessary paperwork before the big day. 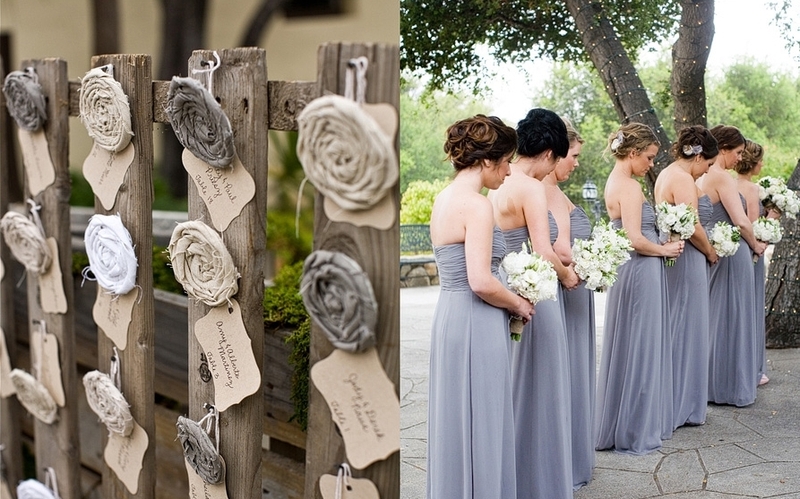 Reception site coordinators are often also referred to as “banquet managers” or “event coordinators”. Reception site coordinators at hotels are usually on-site on your wedding day, making sure the linens on the tables and covers on the chairs match your order, silverware is set up properly and food comes out at the right time. They oversee the wait staff and are your go-to person when dealing with any hotel or catering questions. Although most reception site coordinators are not trained and accredited wedding coordinators, some actually are. Though they typically won’t help you secure your other wedding professionals, they will often hand you a list of wedding professionals who have done weddings there in the past. Sometimes the venue gets a referral fee for these vendors, and sometimes they don’t. Reception coordinators or banquet managers don’t handle vendor coordination on the day of, favor set up, centerpiece set up, distribution of final payments, organization of guests, ceremony set up or execution, music cues, slide show set up, timelines, seating charts, sign in tables – or anything along those lines. They basically manage the hotel staff and ensure everything that comes with the venue is managed properly. A florist is a professional who creates floral arrangements for a variety of events such as holidays, birthdays, and weddings. Most florists operate out of a storefront or warehouse and have a space for you to visit to see their samples. Although some florists have taken professional floral design classes, most have been taught by other professionals and some are self-trained. A floral designer specializes in designing floral arrangements and floral set-ups for larger scale events, such as weddings. Floral designers generally do not do smaller events such as birthdays and holidays and rather focus all their attention on weddings and other large scale events. Floral designers usually have some sort of design background and are professionally trained in floral design. They are very detail oriented and experts in what they do. They usually cost a lot more than a typical florists. Many have participated in design competitions and have built a name around their art. Floral designers specialize in ‘wow’ factor of flowers and work directly with your event designer to create an overall “look and feel” for your event. 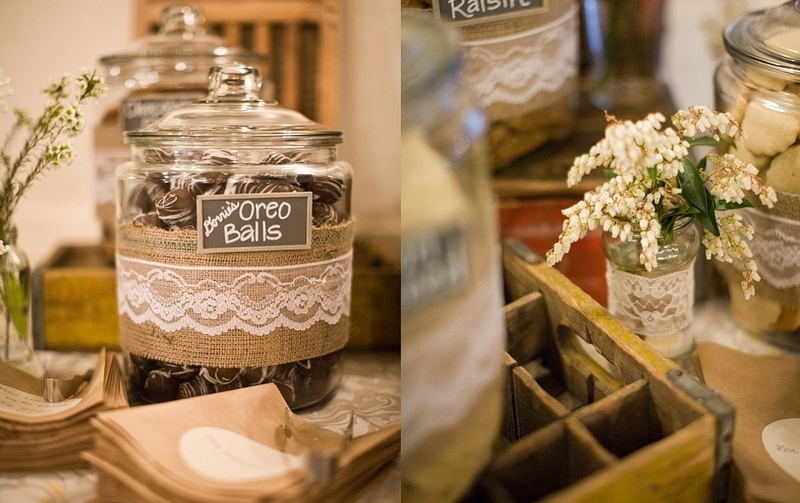 Caterers play a super important role in your wedding, well that’s obvious right? But what exactly do they do and what are they really responsible for? Caterers work with you to put together your ideal menu. They can assist with customizing food and ensuring that the timing and presentation of each dish flows nicely throughout the event. Although at first glance it seems you usually are just hiring one caterer, the truth is you are in fact hiring an entire catering team. The catering team is in charge of ensuring that the food comes out at the right time, is served properly and presented well. The catering team, though amazing at what they do, does not specialize in setting up the design elements, handling your timeline of your event or securing discounts for you with other wedding professionals. A few do, however, suggest a list of professionals they have worked with in the past and some even assist with table set up though rarely do they assist with breakdown. This is left to your wedding planning crew. Well, what about hotel catering managers? The answer is basically the same except – that the hotel catering crew does assist with breakdown of the tables, chairs and linens. I hope this helped clarify some of the misconceptions about wedding professionals. Each job is unique and different (yet completely essential to creating a beautiful wedding) and each professional has their own set of talents. Often couples unknowingly assume one fo the above professionals will handle a much larger responsibility (combining multiple roles or jobs into one) … which can result in details getting lost or miscommunicated. We strive to make sure this never happens. After all, weddings are a Big Deal! and we do always want to ensure you do indeed have nothing less than your “Best Day Ever”. Original post idea was from the Bonafide Bride : A great resource for wedding info and bride and groom advise! 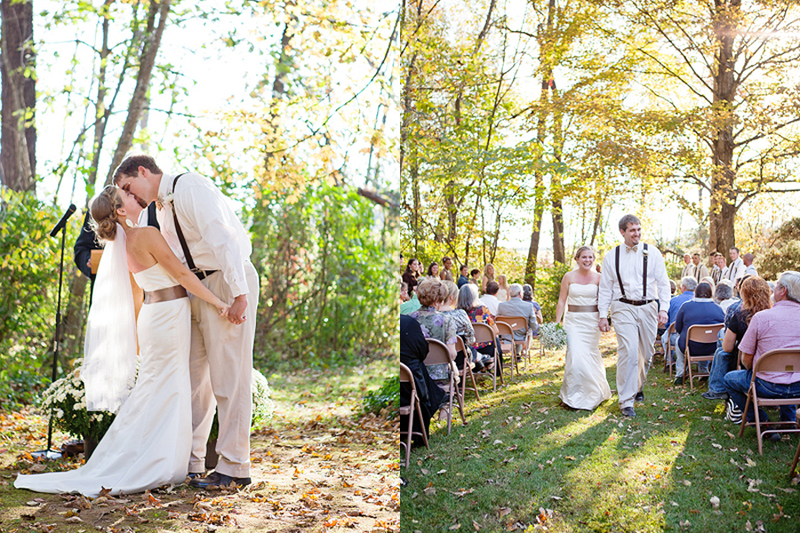 Photos courtesy of One Plus One Photography. Happy Monday everyone! 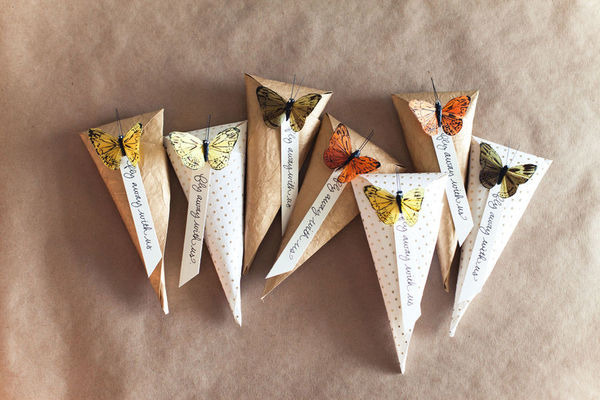 We have the Cutest DIY Project for you today ~ Butterfly Petal Cones! Petal cones are the perfect accessory for flower and rice tossing at wedding ceremonies! We are in LOVE with the butterflies and cute little “Fly away with us” note … and with this tutorial, petal cones are super easy to make! Get your girlfriends and bridesmaids together and create a bunch of Butterfly Petal Cones for your wedding today! Step 1: Type up “fly away with us” or other desired phrase several times approx. 1/2″ appart and cut out the text, angling the bottom edge. This could also be just as pretty hand-written. Step 2: Cut out a 5×5″ square of cardstock of your choice. Apply double stick tape to one side and corner of a sheet of paper and then roll into a cone shape as shown below. Step 3: Punch hole at top (as shown above) and then fold over the top of the cone to create a nice round shape that will hold the petals or rice. Fill with petals or rice. Step 4: Punch a hole in the center as shown below and then thread the butterfly wire through the top hole, line tag up with the hole in the body of the cone. Thread wire through tag and body hole (from the top down). Note: the butterfly will secure the petal cone shut. Yay! 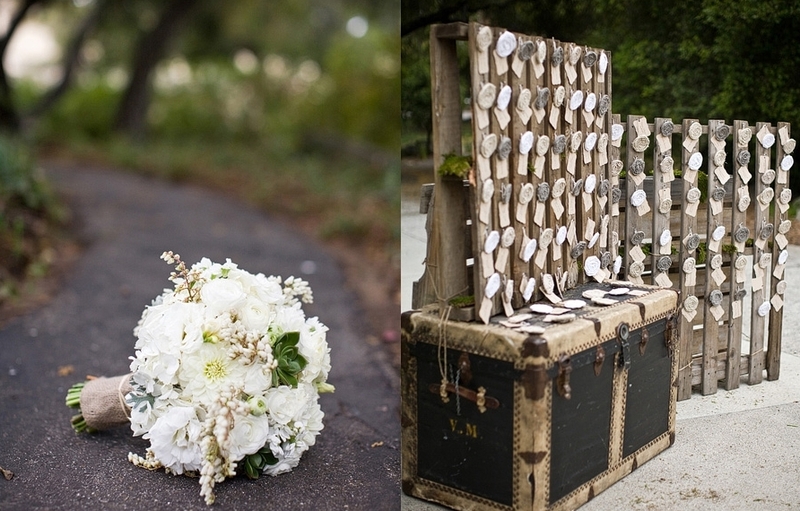 Hope you enjoyed our Monday DIY Tip.. It’s sure to make your Hawaii Wedding extra special! And we love how easy it is to do! 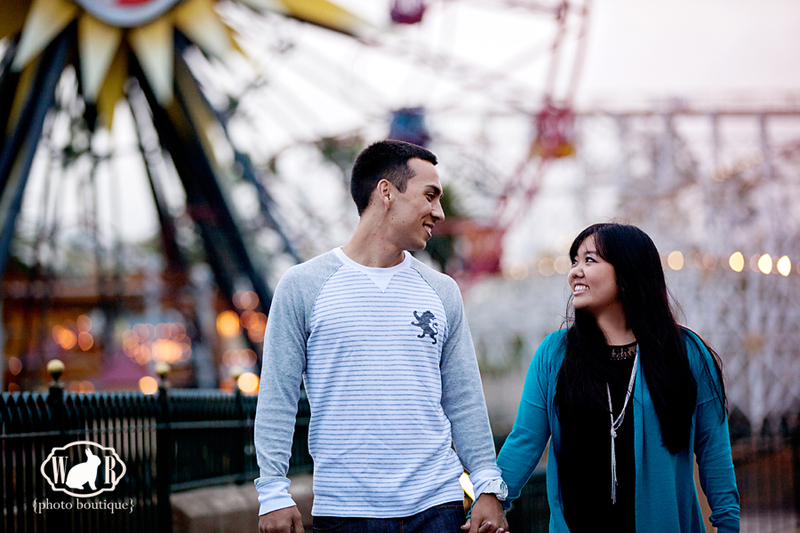 Happy Wedding Day♥ ~ Micah & Rhochelle! We’re super excited to be a part of Micah and Rhochelles wedding day ~ today! It’s going to be a beautiful event held at the Loulu Palms and we can’t wait to see it all come together! We’ll share photos soon! Happy Wedding Day Micah & Rhochelle! ♥♥♥ Cheers to your Best Day Ever! Want to be The Next Bachelor? or Meet the next Bachelor? ABC Producers are looking for the next Bachelor AND for the lucky girls who get to date the next Bachelor in HAWAII! Think you have potential? Or know somebody who does? Then you can’t miss it! Interviews are scheduled for this Saturday ~ June 2, 2012 at The Modern Hotel in Waikiki (right across from Red Lobster) from 1pm to 5pm. Come dressed to impress and get there early! If any one of our regular readers goes to this event and has a great story or photos to share, we’d love to see them! E-mail us at : Dropaline@bestdayeverhawaii.com. I am somewhat embarrassed to admit this but the truth is the ABC reality (or is it reality?) show “The Bachelor” and “The Bachelorette” is my secret obsession. I cannot wait for Monday nights and am sooo excited that Emily Maynard is leading this season’s Bachelorette.. but is it just me or does she seem a whole lot different from her season with Brad? Of course shes still as sweet as ever but she used to be so shy and now she seems to bask in the limelight. In any case, good for her! She is the sweetest and my favorite of Brad’s season. I’m so excited to see how this season ends up… and even more excited to see how the Hawaii Casting goes! I know you must know someone single who’s perfect for the show! Get em out there! Or maybe its YOU?!!! For more info on the Bachelor casting at The Modern Hotel this Saturday : Click here. xoxo, your Hawaii Wedding Planning Team ~ Best Day Ever! Tip 1. Jot down ideas of what you want to say a few days or weeks prior. Don’t wait til the last minute, that will just stress you out more. Take a little time jotting down some notes on exactly what your fiancee means to you. It doesn’t need to be perfect, but taking the time to organize your thoughts will help big time when it comes to figuring out exactly what you want to say. Tip 2. Practice. Go through what you want to say, write it down and then practice a few times. Say it in the shower, in the car, to your best friend. You can always take a note up incase you forget what you’re going to say but chances are if you’ve practiced a little bit, you won’t need one… and instead you can look straight into your soon to be husband or wifes eyes, making the experience so much more special. Tip 3. Be Sincere. This is the most important tip of all… Don’t worry so much about coming up with the perfect poem or phrase that will represent who you as a couple… instead focus on exactly what this special day means to you and what marrying the love of your life means to you. Speak from the heart and mean every word… that is enough. It will be perfect, we promise you. 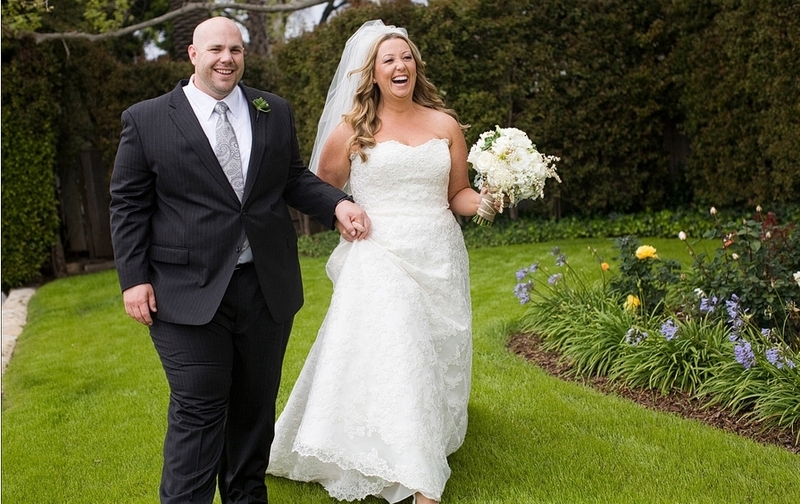 Check out this great video created by Ray Roman Films – the brides vows are spectacular! Totally heartfelt and honest. You can just see how she touches the grooms heart.. ahhh, such a tear jerker! The rest of the video is super sweet too! Love it!! xoxo, Hawaii Wedding Planner ~ Best Day Ever! 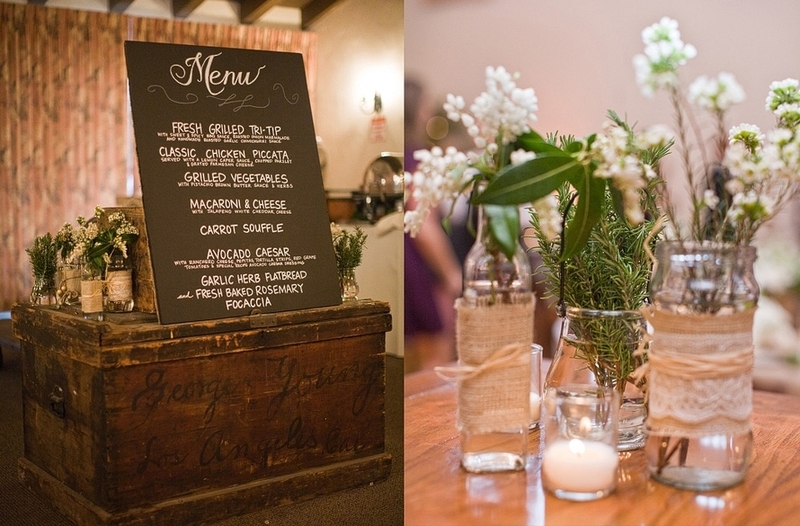 Rustic Weddings are so chic these days! 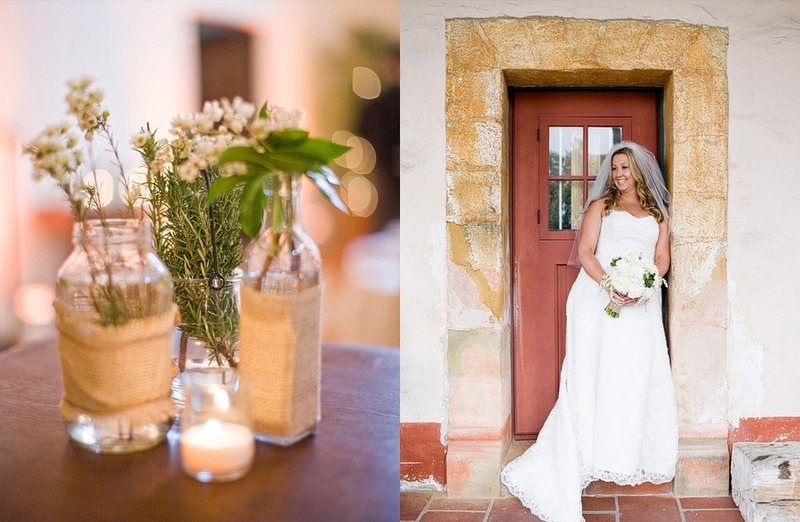 We have had so many brides say they wanted their wedding to be “rustic” we just couldn’t help but share this gorgeous wedding featured in one of our favorite blogs Ruffled. If you’re a DIY bride, you’re boing to love this wedding, it was a true labor of love by the bride – Camryn, her husband – Brian, and their friends. Nearly every detail was executed as a DIY project inspired by blogs like Ruffled. 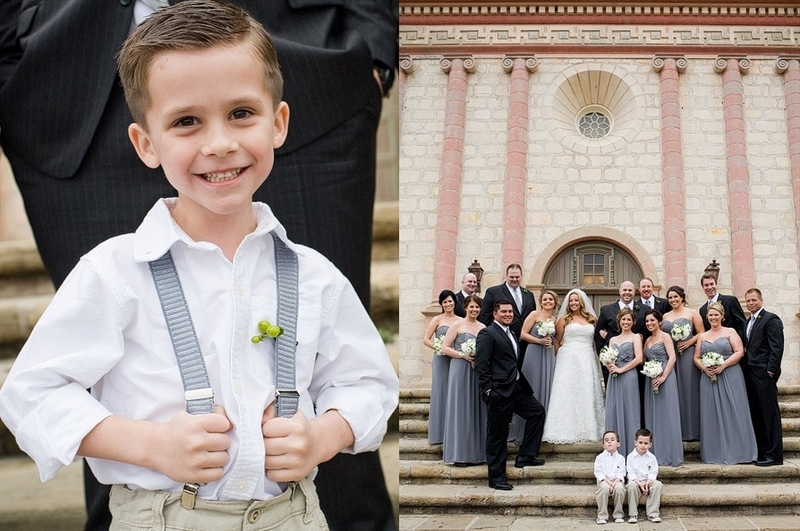 We’re absolutely LOVING all the details that went into this wedding and the personalization is out of this world! 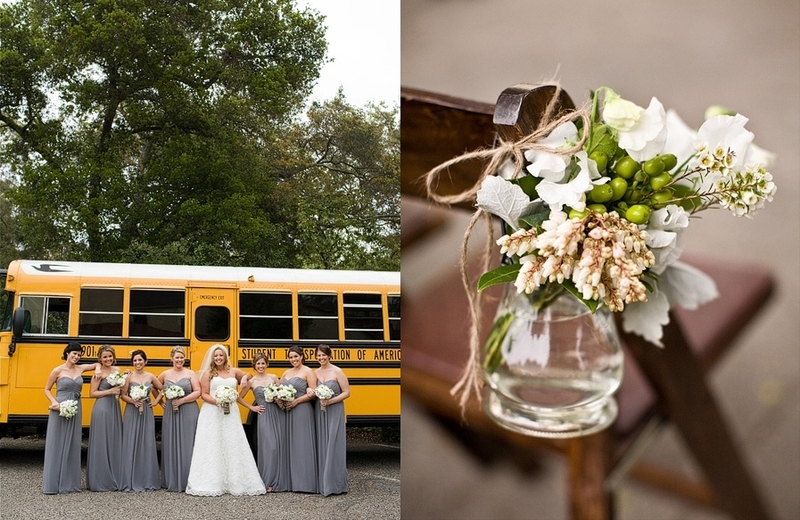 The bridal party even used an actual school bus as their transportation, in a fitting nod to the couple’s respective careers as school teachers! 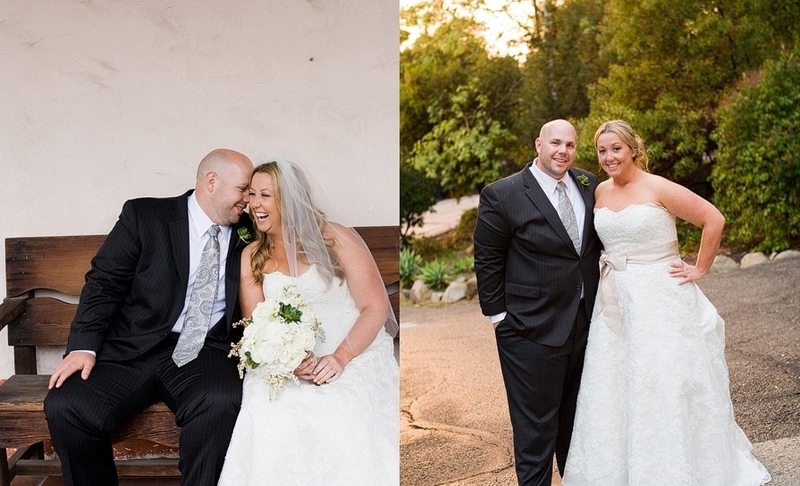 This is just an amazing wedding and gorgeous couple! 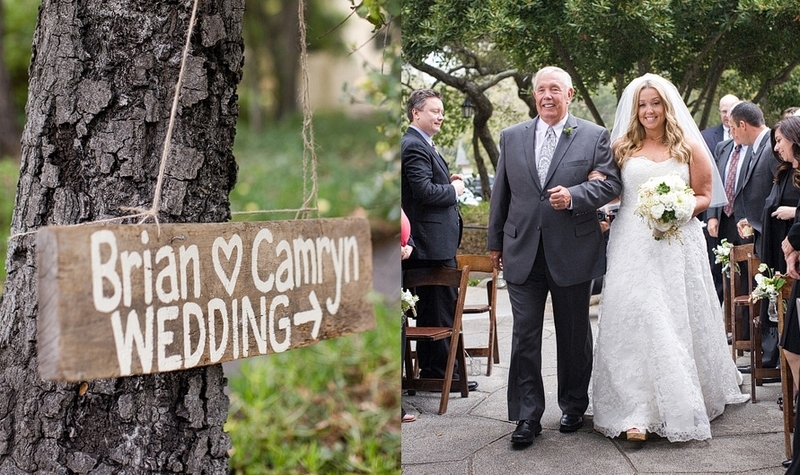 Best Day Ever wishes a very happy Wedding and Congrats to Camryn and Brian! Enjoy the photos! Wishing you all the Happiest of Tuesdays ! 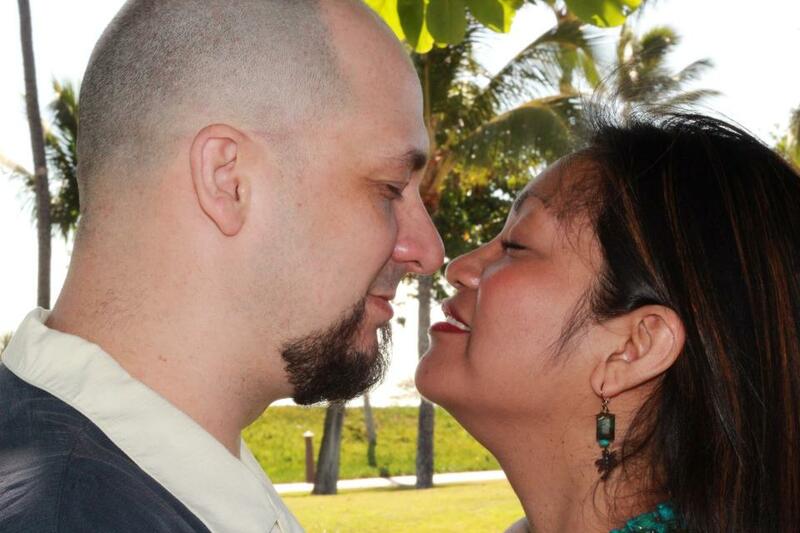 XoXo ~ Hawaii Wedding Planner, Best Day Ever! If you’ve spent any amount of time reading through this blog or on our website you have probably notices how important Personalization is to us. What better way to personalize your wedding than with one of a kind cake toppers?!! Cake toppers can be keepsakes you get to keep forever and are the perfect way to express who you are as a couple. Clay Cake Toppers by Anna Crafts. (shown above) Are these not seriously the CUTEST>>? I am seriously so in love with Anna Crafts.. I can’t even tell you. She is seriously a master at her craft. I even tried to create my own wedding toppers similar to hers but couldn’t even come close ~ for $150-$200 a piece, each of these pieces are hand-crafted and completely personalized ~ and really such a steal!! I love how she adds in little pearl and lace details too. Oh they’re just adorable! Be sure to order in advance to ensure she has enough time to create your cake topper and ensure proper shipping. Heres a link to her Etsy site: Anna Crafts. Personalized Wooden Cake Toppers. (above) You can find a bunch of different wooden cake toppers on Etsy which can be the perfect addition to any vintage or rustic themed wedding. We love these ones by the Creative Butterfly Shop. Each wooden piece is hand-painted and personalized to actually look like you and your fiancee! You have medium length brown hair and he has a little beard, then thats exactly how the cake topper will be painted, How cute is that? Even the dress and suite can be completely customized. Wooden Cake Toppers w/props. (above) I couldn’t resist but share these as well – Itty Bitty Wood Shop offers these completely customizable wooden cake toppers and makes props as well. All of which are personalized and hand painted. LOVING the addition of the doggies! For more info check out their shop on Etsy: the Itty Bitty Wood Shop! Penguins! 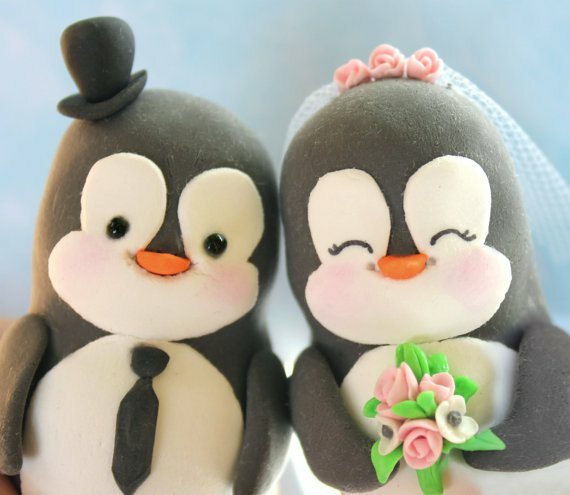 I came across the penguins and couldn’t help but think about Diana, one of our bride-to-be’s who just LOVES penguins.. These are super cute and handmade and can be found on Etsy here. They would look perfect on any wedding cake and are just oh-so-fun! Personalized Signs. 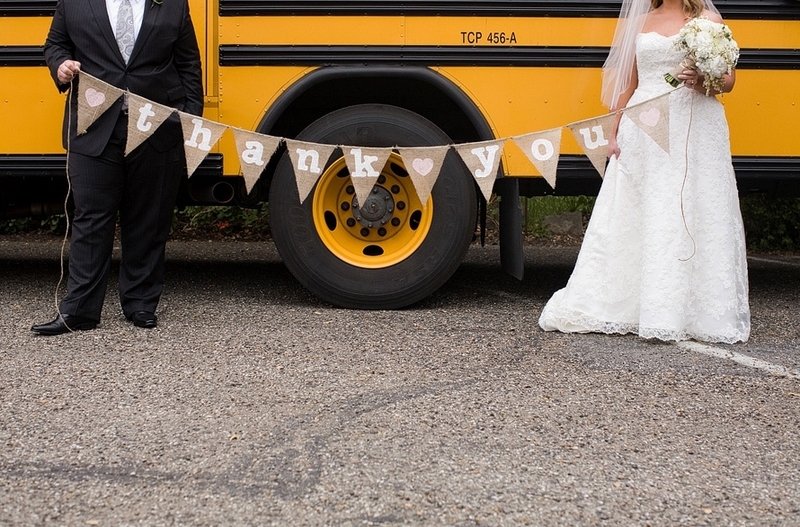 Personalized signs can be the perfect wedding cake topper too! 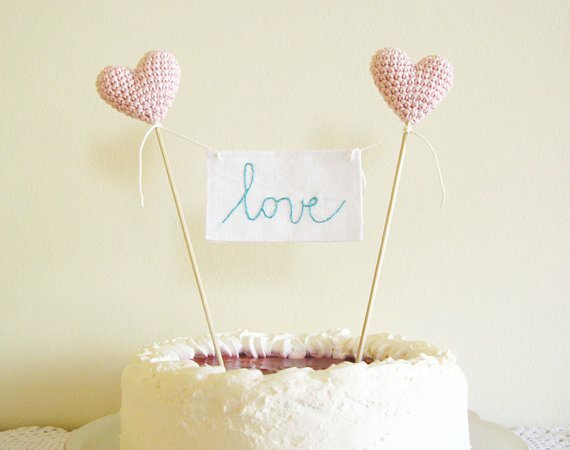 We are loving these hand sewn signs that are the perfect finish to any wedding cake. Check out Cherry Time’s Etsy store to see more: here. So pretty right?!! There are so many options!!! Make sure to spend a little time finding the perfect cake topper for you as a couple. 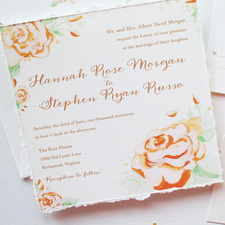 Little details in personalization are such an easy way to make a big impression! It’s super easy and you’ll be surprised at just how many fun and personalized cake toppers there are. Added bonus ~ personalized cake toppers look beautiful in photos too! We’d LOVE to hear your comments! Leave us a note:) !! Another wedding tip from your favorite Hawaii Wedding Planners ~ Best Day Ever Hawaii. Congratulations Janell! Winner of a FREE Personalized Wedding Hanger! If you’ve been following our blog or our facebook you’ve probably seen that we have had a FREE Personalized Wedding Hanger contest going on for a few weeks now. A bunch of you entered today we are super excited to announce that we have a winner! … Congratulations Janell Nohara! We’re so excited for Janell who is also one of our favorite bride to be’s because we know this hanger will look sooo good with her gorgeous wedding dress! 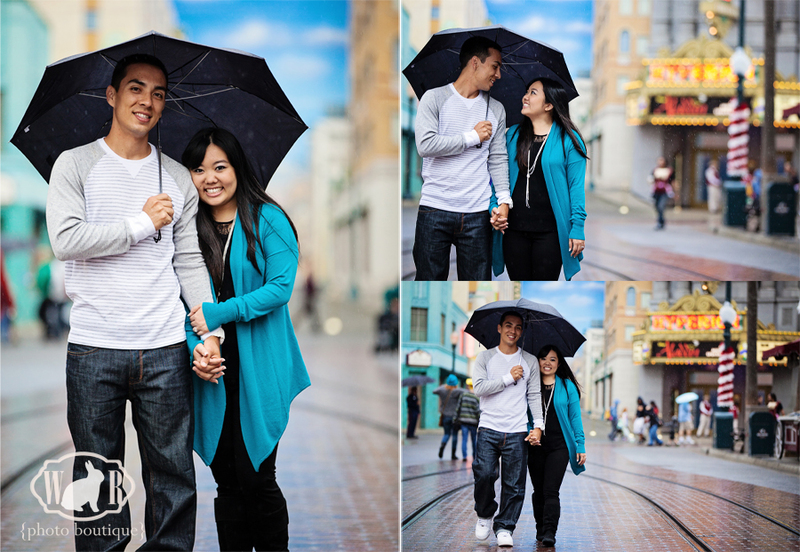 Janell and Aaron (her fiancee) met at at USC, both were going to school for mechanical engineering how cool!,when they fell in love two and a half years ago. Janell can be described as a happy go lucky, kind hearted girl who is always in a good mood which is perfect for Aaron who Janell describes as driven, competitive and thoughtful. Just wanted to share a quick bit about the two because I’m sooooo in love with their story and was completely impressed by Aaron and his well thought out, super dooper extra sweet engagement plan. Guys take note ~ this is a good one!! Aaron planned a surprise trip for Janell and tricked her into thinking it was for her birthday. Well, it sort of was but there was a lot more to the plan than a birthday celebration. This was not a typical day trip to the beach – I’m talking a plane ticket to an outer island at a chic hotel complete with a spa day planned kind of trip. Talk about L U C K Y ! ~ (great catch Janell!) Upon arrival Aaron informed Janell that he had a spa day planned for her and told her the two of them would be spending the day getting massaged and pampered. They split up for the massage and Aaron pretended as though he was getting massaged but secretly snuck off to head back to the room to decorate and get it ready for the real surprise – the proposal. Aaron did a quick super romantic set up with candles and rose petals which all centered around a scrapbook he made for her which was filled with mementos of their relationship (including movie tickets, and any and everything he had saved that reminded him of her throughout the past years), the last page was special and was to include the proposal. He barely finished in time and rushed back to pretend as though he had just finished getting massaged and then the two headed back up to the room. Congrats you two! We’re so excited for your big day! And a special Congrats to Janell – Winner of the Free Personalized Wedding Hanger (courtesy of the Wedding Hanger Shop) Also, a big Mahalo to Travis at the Wedding Hanger Shop for donating the wedding hanger. 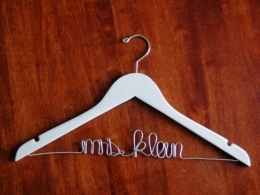 If any of you brides are looking for a wedding hanger – this is the place to go. We got one for Best Day Ever – and let me just tell you – It is gorgeous! Very well-made and sooo cute! 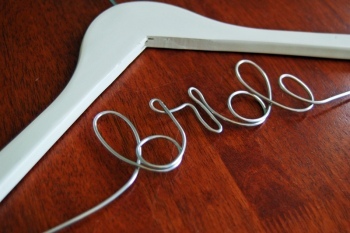 Personalized hangers range from $22 – $32 and are the perfect memento for such a special occasion. Check out the wedding hanger shop for more info. Photos courtesy of The Wedding Hanger Shop and Leo Djiwatampu. Hope you enjoyed these as much as we did! xoxo, Best Day Ever Hawaii, Your favorite Hawaii Wedding Planner. 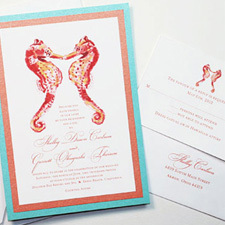 Wednesday, May 2, 2012 Bridal Guide Pin to Win Contest! I’m excited to share that I’ve teamed up with Bridal Guide to offer a dream wedding design by yours truly for one lucky bride-to-be in need of direction and inspiration!For my currently engaged brides in the US, this is a special opportunity to see your vision defined, plus the winner will also receive fashion for the entire bridal party, a week-long honeymoon at a resort on the southern tip of Mexico and have their wedding featured in the pages of Bridal Guide Magazine!To enter, go to www.pinterest.com/bridalguide (create a Pinterest account if you don’t have one yet), and ‘Follow’ Bridal Guide. Then start pinning! Create a Pinterest board and pin up to 10 images from BridalGuide.com or the Bridal Guide Pinterest page that shows off the style you want for your wedding, including images that also tell a lot about who YOU are. Be sure to title your Pinterest board “Bridal Guide Dream Wedding Design Contest” and add an additional pin of the contest logo image. Oh, and I almost forgot, we want to see our adorable couples! 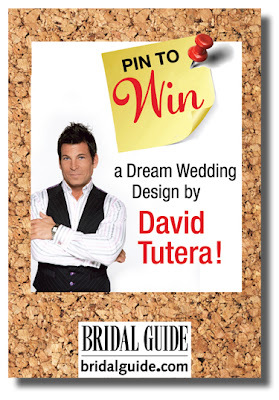 Include another pin (for 12 total) of either a photo or video of you and your fiancé!Submit your board by July 16th to be entered: www.bridalguide.com/sweepstakes/pin-to-win/how-to-enterFor all of the details, visit www.bridalguide.com/sweepstakes/pin-to-win! GOOD LUCK!! !